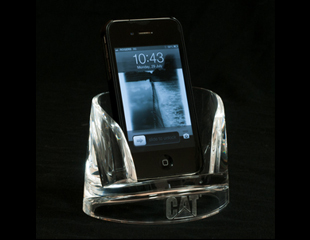 Sparkling clean & clear designs gives the appearance of genuine glass only lighter & much sturdier. This fresh new collection is bound to garner desktop real estate & attention. 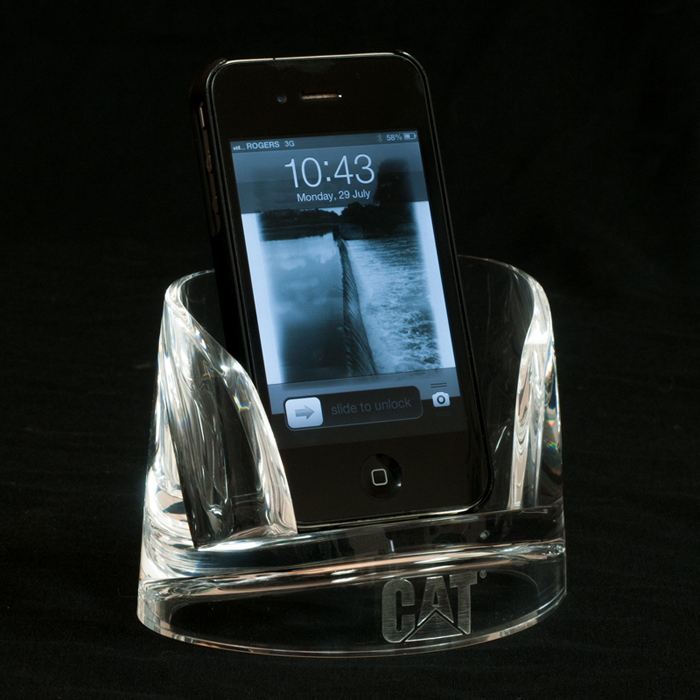 Constructed of 100% seamless acrylic, the series includes two styles of SmartPhone Holders, Pen Organizer, Business Card Holder, 4×6 Picture Frame & Mouse Pad. All individually packaged. Small SmartPhone holder & Pen Organizer can also be luxuriously packaged as a set with your choice of a Culmer Pen.